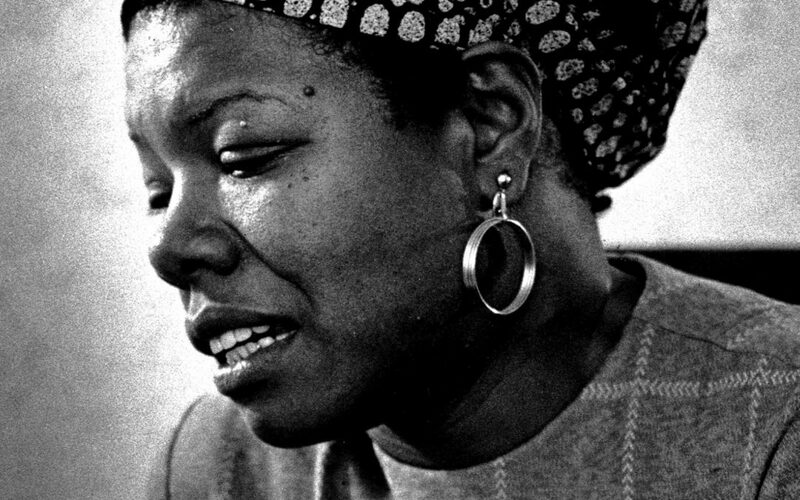 We are excited to partner with Storiarts to commemorate Dr. Maya Angelou’s 90th birthday with a poetry contest! Please join us in continuing Dr. Angelou’s legacy with the power of poetry. Learn more contest details, prizes, and more!